Arguably the most in-demand of all precious metals, gold offers many attributes that people have admired for many thousands of years. Not only, it has a unique shine showing exquisite taste of the owner; it shows wealth too. However, even the best of gold jewelry will need to be cleaned from time to time, even your gold ring. While professional cleaning by a jeweler will provide arguably the best result, it may be expensive and time-consuming. Cleaning your gold jewelry at home with a ultrasonic or steam jewelry cleaner is a good idea but, obviously, you’ll have to go shopping for a cleaner. 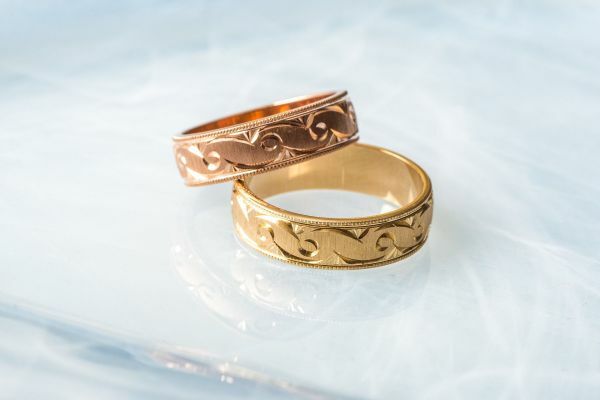 Here is the good news: you can clean gold rings by yourself using one of the most common among all household products, vinegar. Over the centuries, vinegar has been used either alone or in combination with many other products for a wide variety of uses. One of the most popular uses is cleaning where vinegar delivers impressive results. There are good reasons why vinegar makes an excellent cleansing product compared to the many others in the market. 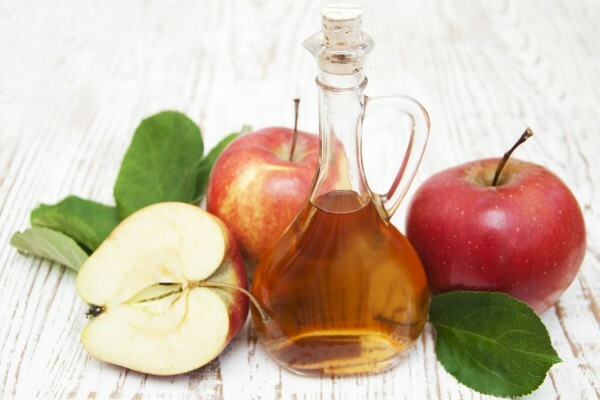 First, it is safe and natural, which means that you can use a pure vinegar solution or mix it with water without fear of having an adverse reaction. Compared to the harsh chemicals used in many cleaning products, very few people have a negative reaction when cleaning with vinegar. Fast: Vinegar tends to cut through the dirt, debris, and grime swiftly, loosening the excess material from the gold so it can be quickly wiped or rinsed away. You can spray or wipe the vinegar onto the ring, but you can additionally dip it in a vinegar solution for a few minutes and get the same results. No Residue: While a mild soap and water solution can be effective, it can also leave behind a residue that may dull the gold in the ring. By using vinegar, there is no residue, so the gold will be restored to its original brilliance. Harmless: Vinegar does not harm the gold in any way. It only removes the grime and dirt buildup. This means that you can clean the gold as often as you want without worrying about harming its appearance. However, keep in mind that gold, especially pure gold, can scratch easily depending upon the type of cloth that you use. The easiest and one of the most effective ways to clean with vinegar is to use white vinegar, which has no other ingredients. Pour white vinegar into a jar. Drop the gold ring into the jar and let it sit for up to 15 minutes. You can shake the jar from time to time and then remove the ring. Once removed, you can clean the ring further by using a soft toothbrush or cloth. You might want to rinse the ring in water if there is still some dirt or grime left. Furthermore, for a deeper cleaning, you can add baking soda, which interacts well with vinegar. Plus, both products are inexpensive and will do the job of far more costly cleaners. So, if your gold ring needs to be cleaned, just put it in a jar of vinegar and let it do the work and do help if needed!